At Lexus of Kingston, we have only one objective, and that is to ensure the complete satisfaction of every one of our customers. 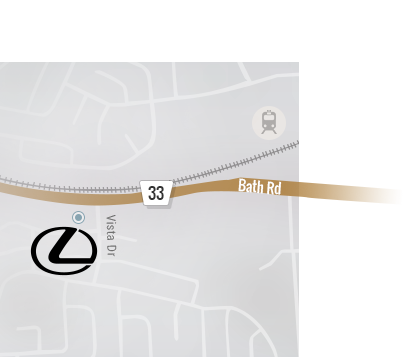 Located at 1917 Bath Road in Kingston, Ontario, Lexus of Kingston has been putting the needs of our loyal guests first ever since we opened our doors. 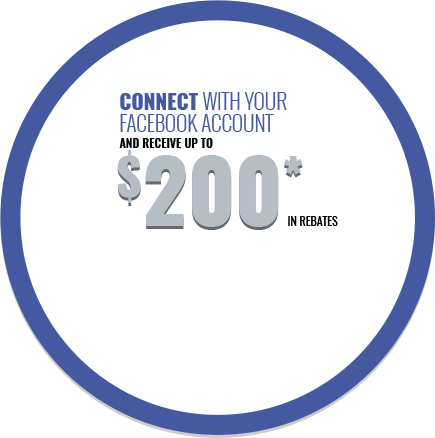 Trust Lexus of Kingston for everything Lexus. In addition to our complete lineup of brand-new Lexus models, Lexus of Kingston offers a comprehensive inventory of quality pre-owned and Lexus Certified pre-owned vehicles. If you are already a current Lexus owner, then take advantage of Lexus of Kingston’s wide range of after-sales services, including repair and maintenance, Genuine Lexus parts and accessories, as well as a detailing and body shop center for all your Lexus needs. 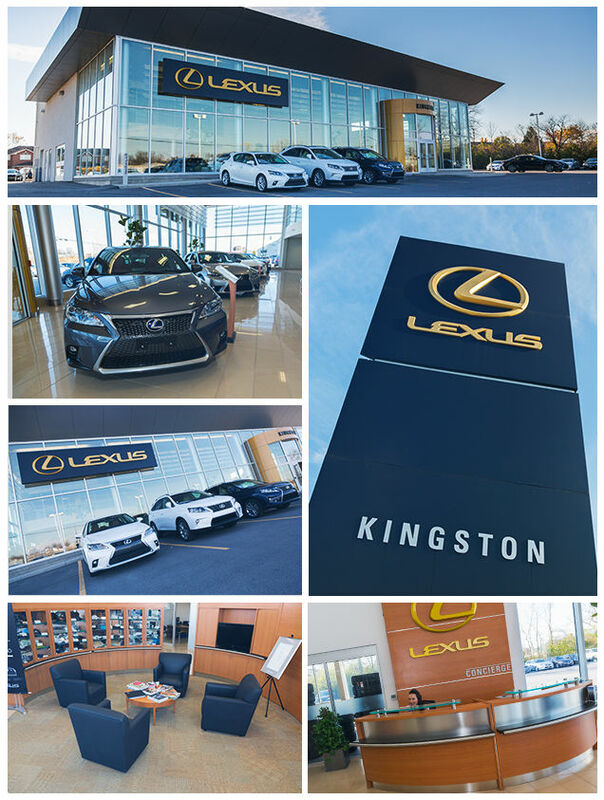 To learn more about Lexus of Kingston, our mission, or our range of services, contact us today at 1 866 609-6471 1 866 609-6471 FREE or by using our various online contact forms. Visit Lexus of Kingston today and take advantage of all the luxury and style that the Lexus name offers.